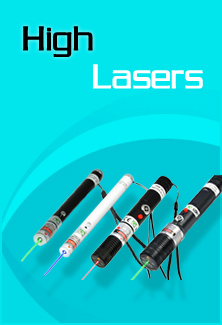 High Lasers’ products are purchased directly from High Lasers by an end-user. Please contact us to get a Return Merchandise Authorization for your product if you are not 100% satisfied with the laser device you received. Contact us within 30 days for a full refund excluding shipping or an exchange. Customer may return the product only in accordance with High Lasers’ return policy in effect on the date of the invoice. You can email support@highlasers.com to apply return, and please include your return reason and contact information in the email.